Discover how ancient Greek sculpture inspired Rodin to set a radical new direction for modern art. 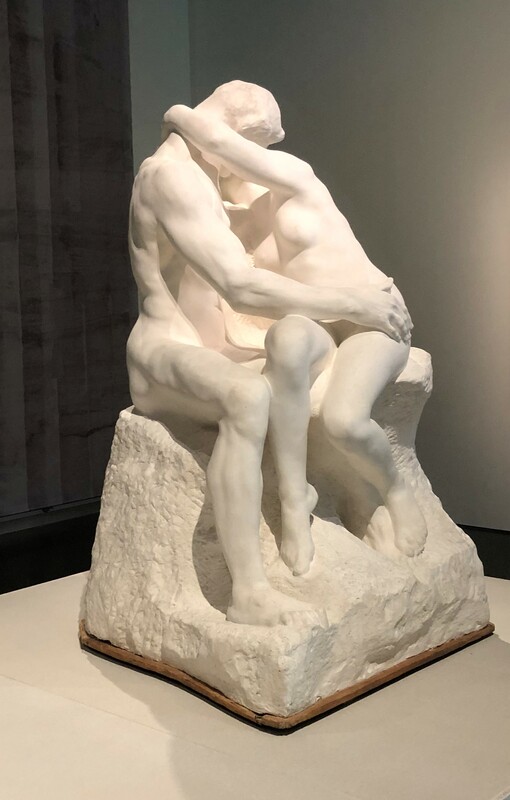 Rodin’s The Kiss currently on display at The British Museum. Photo by Marcia White. 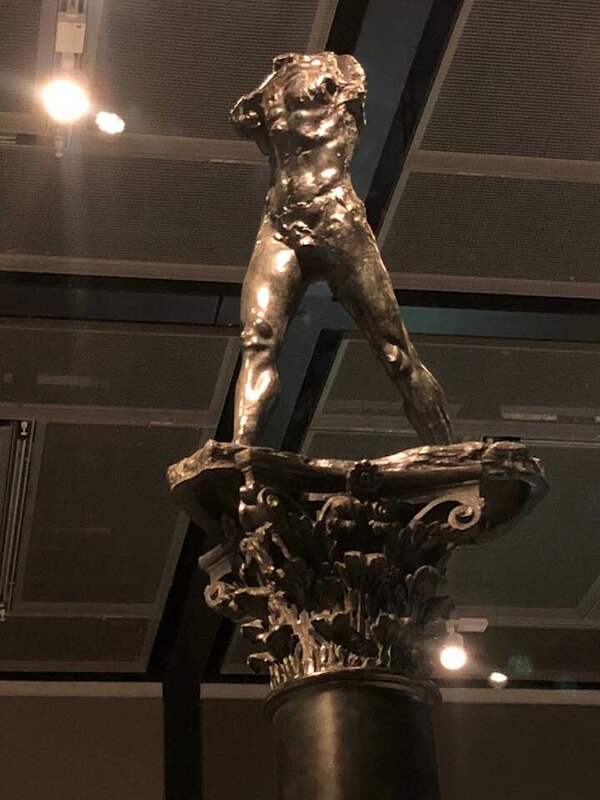 Rodin’s incredible work on display at The British Museum. In 1881 the French sculptor Auguste Rodin visited London for the first time. 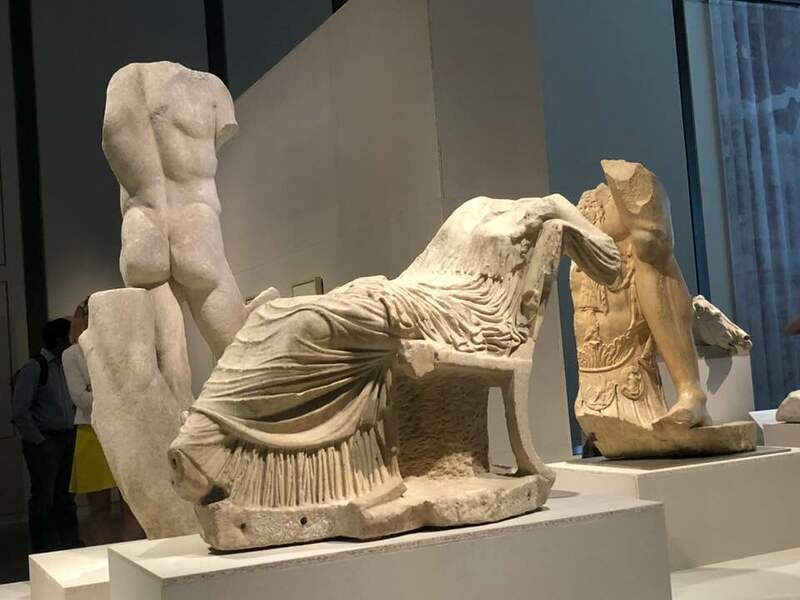 On a trip to the British Museum, he saw the Parthenon sculptures and was instantly captivated by the beauty of these ancient Greek masterpieces. Rodin was inspired by Parthenon sculptures. Like many archaeological ruins, the Parthenon sculptures had been broken and weathered over centuries, but Rodin took inspiration from the powerful expression that they conveyed through the body alone. He even removed the heads and limbs from his own figures to make them closer to the broken relics of the past. By doing so, he created a new genre of contemporary art – the headless, limbless torso. Rodin removed heads and limbs from his own sculptures. 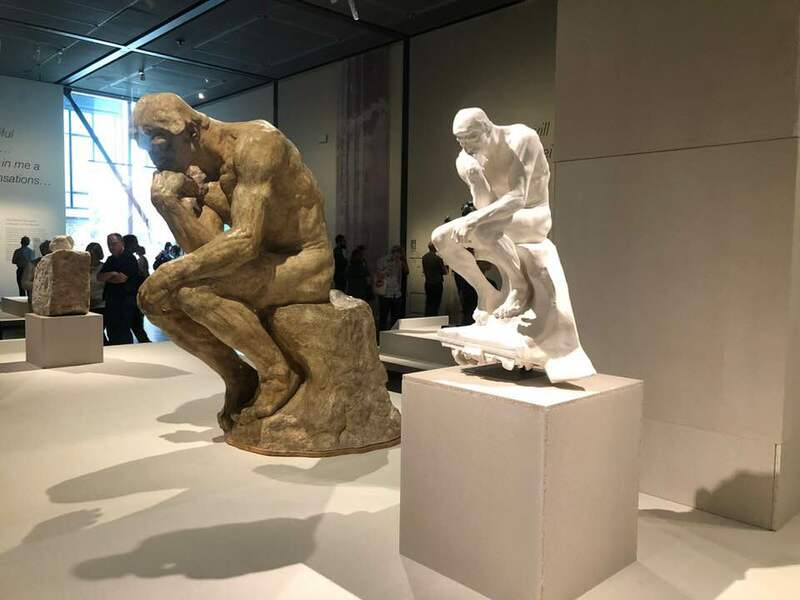 A hundred years after his death, see a selection of Rodin’s works – including his iconic sculptures The Thinker and The Kiss – in a new light. This major exhibition will feature original plaster, bronze and marble examples of many of Rodin’s sculptures on loan from the Musée Rodin in Paris. 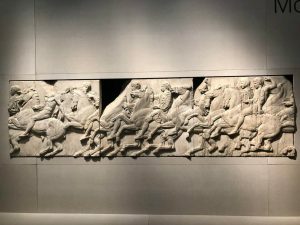 For the first time, they will be shown alongside some of the Parthenon sculptures that the artist so admired, as well as selected objects from his own collection of antiquities. 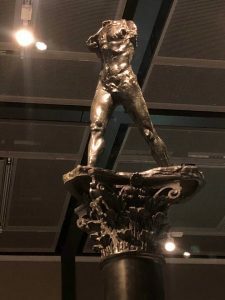 Experience the magnificent sculpture of a modern master, and explore how the ancient world shaped his artistic vision. 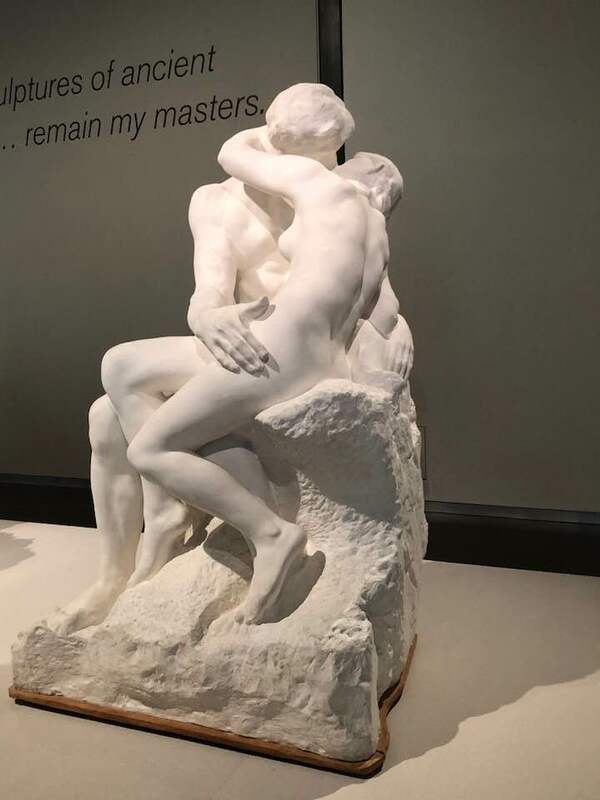 The ancient world shaped Rodin’s vision. This wonderful exhibition will run until 29th July 2018.